Jakub teaches to play a drum kit. Michal teaches to play an electric & acoustic guitar. 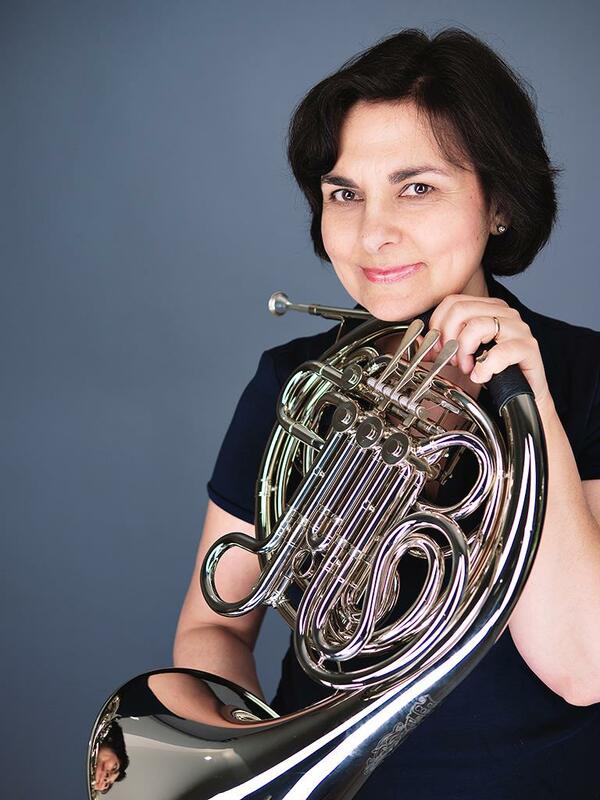 ​Sarka teaches to play a french horn, trumpet, recorder, electronic keyboard. Rock music is our passion, call today to book your lesson!